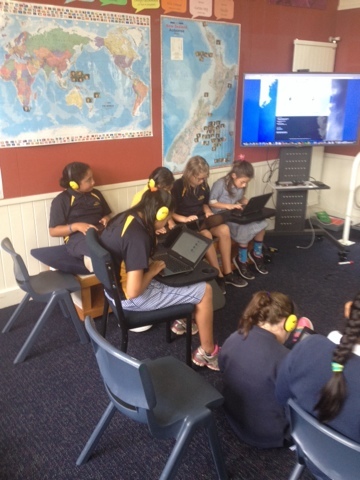 This week we are connecting with Room 22 from Owairaka District School in Auckland. We are commenting on their awesome blog! This is a great writing task with purpose and an authentic audience! Hey Ruby Trisha here, how you doing at camp? Hope you're doing good over there and having fun? Anyway you've missed out a lot of the Amazing Race team activities. Did you know that I've been learning how to draw anime too? You've missed a bingo prize which was a mufti day.See you soon :3. Hi Ruby are you having fun at camp? hi ruby are you having fun? Hi Ruby, lovely to hear from you. Glad that you are having a great time. Did you get to go in the pool at Living Springs? Looking forward to seeing you soon! Tu meke, this is awesome to see Ako Ngaitahi working so hard on their writing on the blogs, I am glad you are enjoying the blogging experience. When do you have your turn for people commenting on the blog? 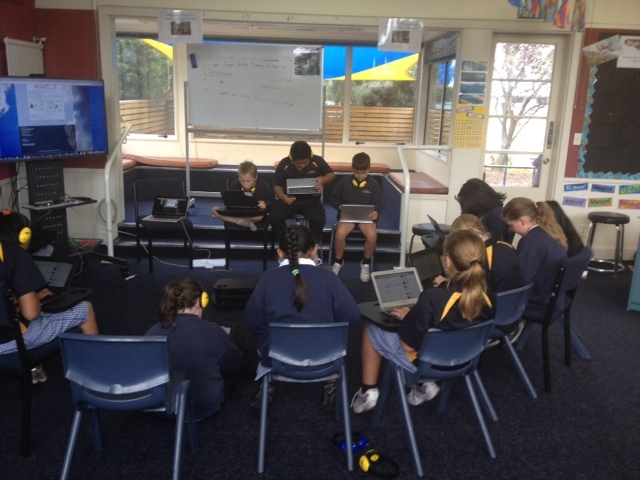 Hi Mark we have been blogging quite a bit I cant wait until we get our individual blogs. Is it nice and warm up in Auckland? It is so cold down here! I was in Ako Ngatahi today and I was very impressed with the standard of blogging you were doing. Your comments were thoughtful and positive, and you also asked very good questions. I am sure the children will enjoy reading your comments! so far we have had 2 cakes. on Sunday we had a pool party with all the boys and girls. Hi Ruby. We can't wait to have you back in Ako Ngatahi. It sounds like you have had a great camp. Mr Scott and I have had big grins on our faces this morning looking at the quality of your blog posts Ako Ngatahi! Great to see lots of correct punctuation, capital letters and postive, thoughtful comments. Hi my name is Brooke. I'm from Owairaka District School. I really like you guys commenting on our blog. Hi my name is Bruno from Owairaka School. Looks like your doing some really good commenting.